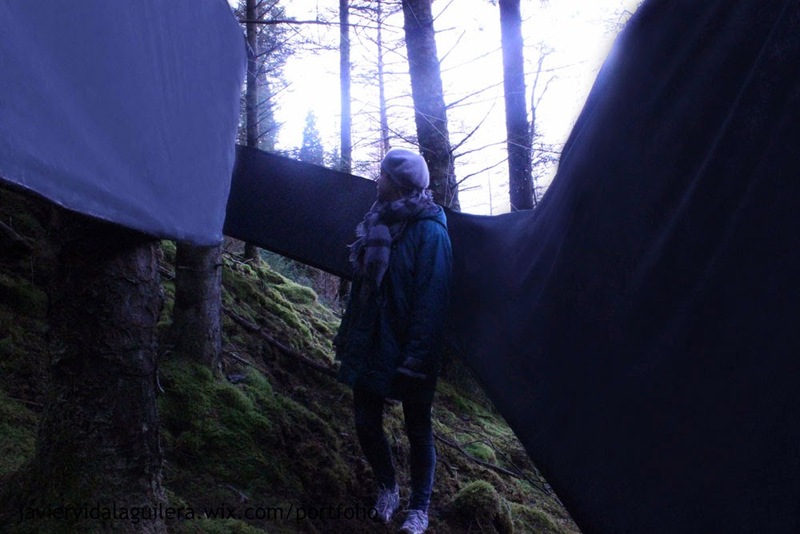 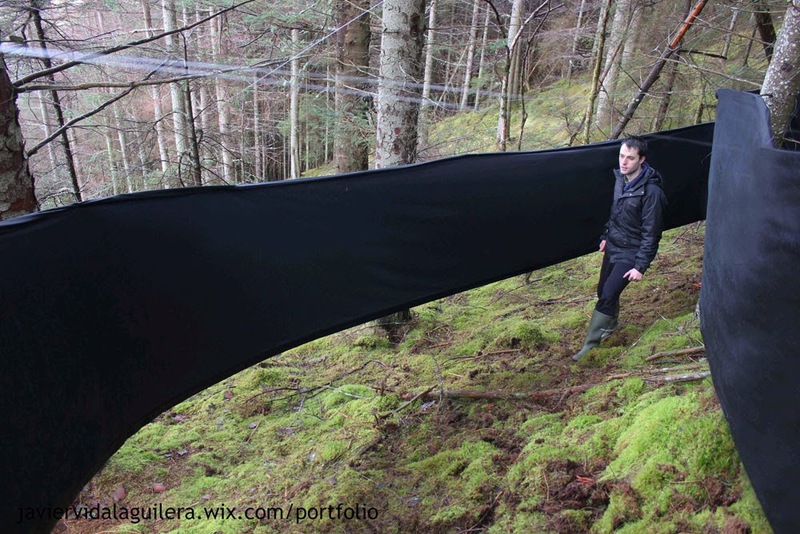 During my residency period, I developed a series of ephemeral interventions in the forest. 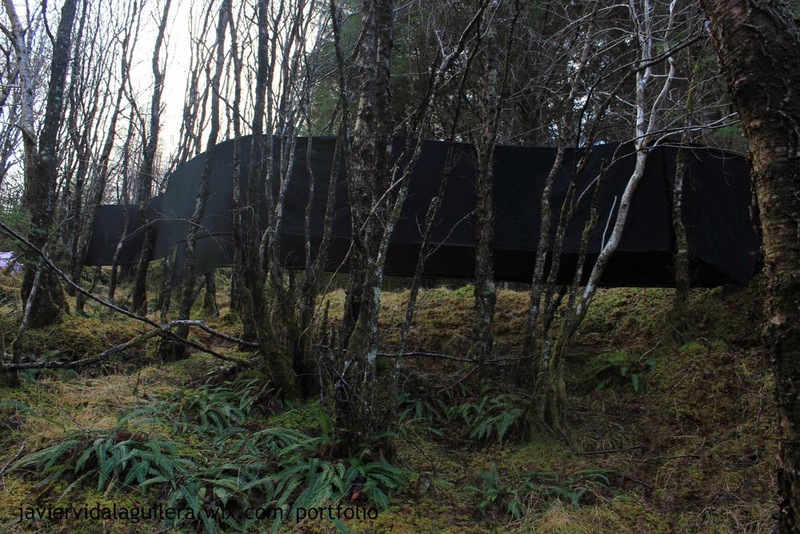 I built on concepts related to my previous body of work and my interest in the different elements that configure the inception of man-made architectural space. 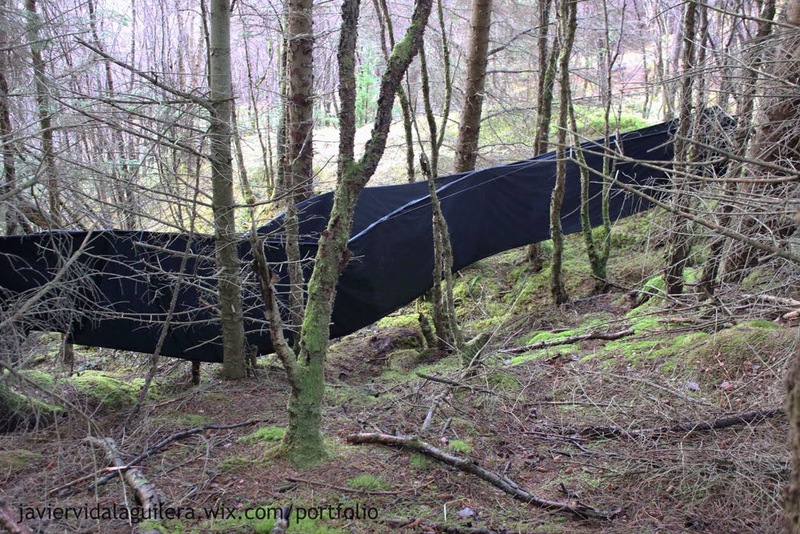 The visual perception and even the acoustics of the forest are altered in a simple intervention that addresses the space available between trees. 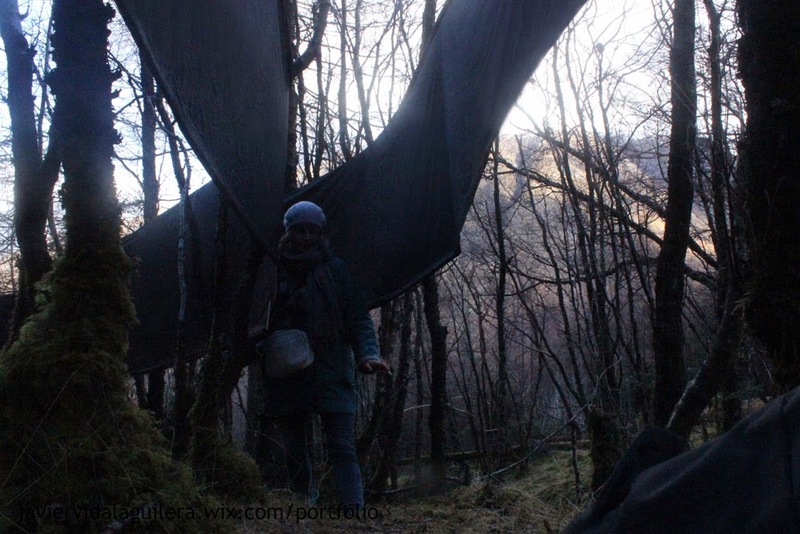 I worked in three different locations in Glen Nevis forest.